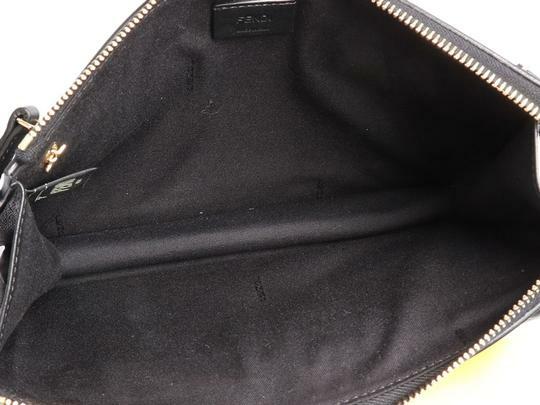 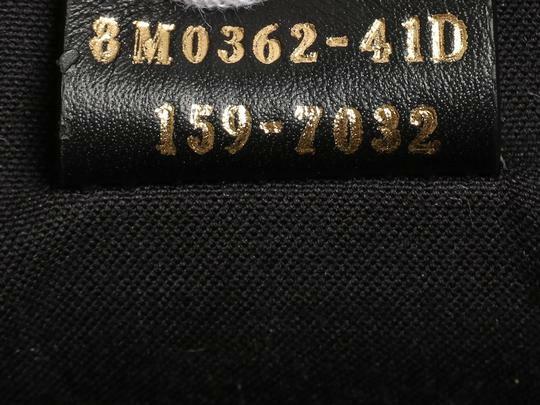 In very good condition, it comes with a dustbag and box and, while it is unworn, there are marks on the front and back leather from the shoulder strap while in storage. 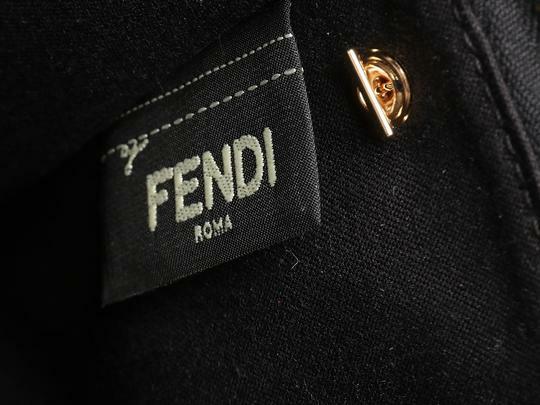 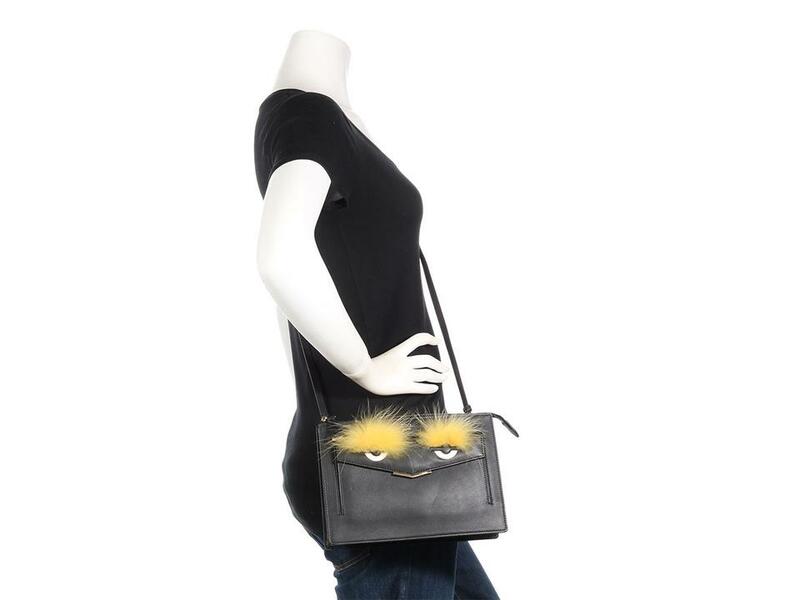 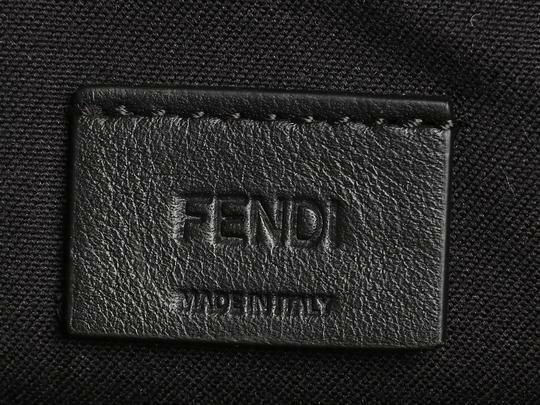 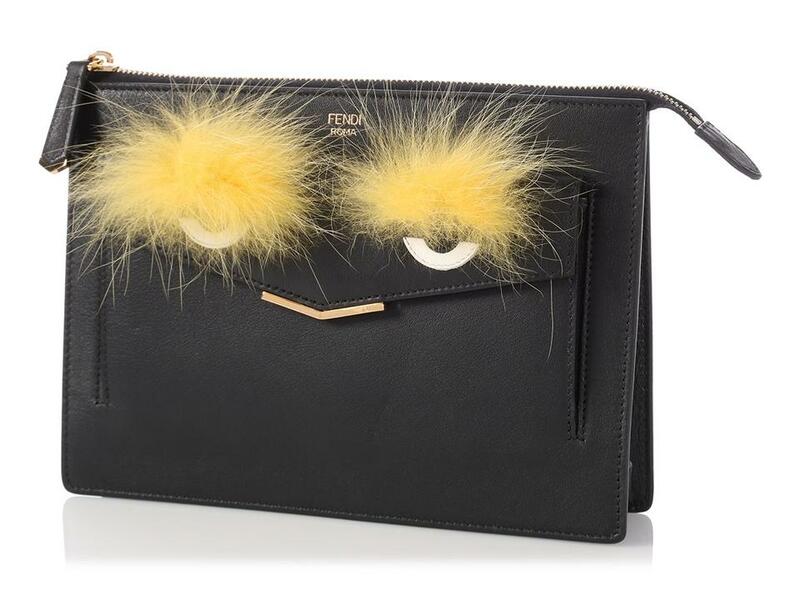 I can almost hear this Fendi Black Monster Crossbody with its lidded eyes and mischievous smile saying, "heh, heh, heh" in the most devious way! The front features a face of sorts with yellow-fur eyebrows and white and black leather eyes appliqued to the snap pocket on the face. 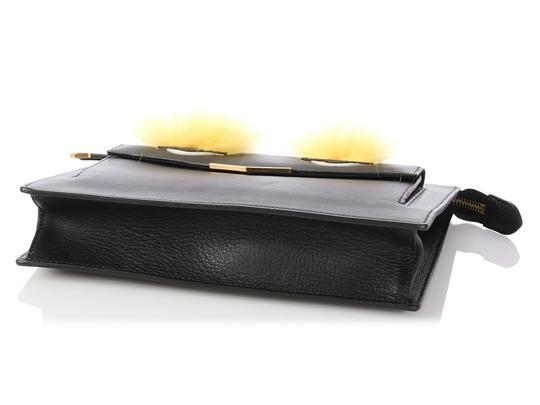 A gold-tone zippered top opens to black fabric-lined interior with no pockets inside. 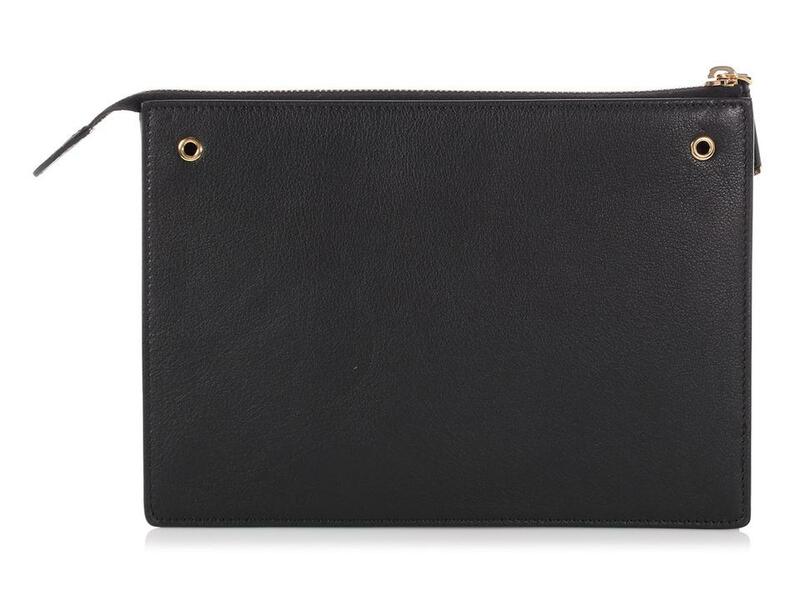 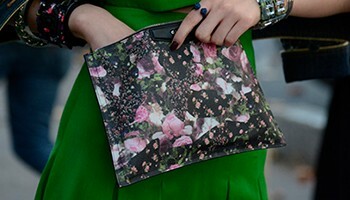 Carry it as a clutch or drape it as a crossbody by attaching the adjustable leather strap with a drop of 24 inches. In very good condition, it comes with a dustbag and box and, while it is unworn, there are marks on the front and back leather from the shoulder strap while in storage. 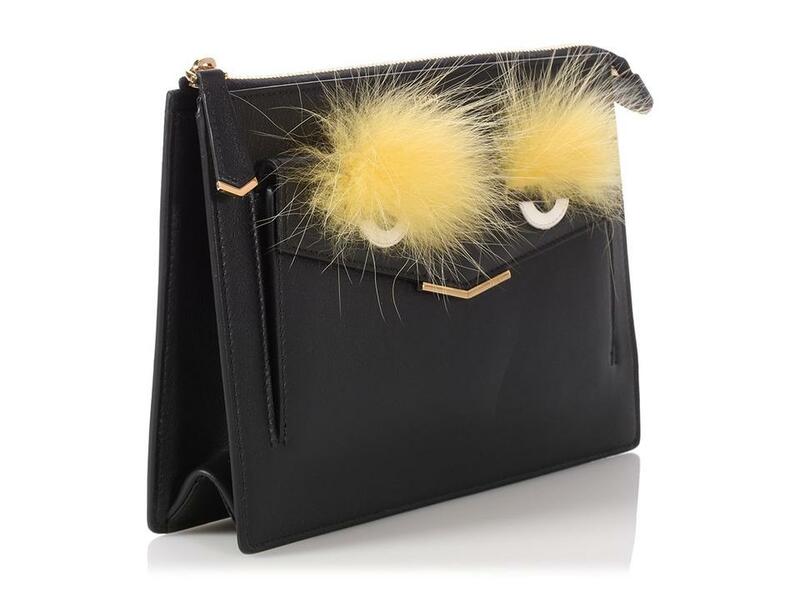 If you have a kooky bent, this little Monster is a dream come true!